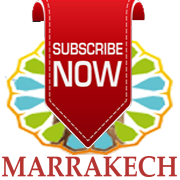 Lamjarred was born on April 7, 1985, to Bachir Abdou, a Moroccan classical singer, and Nezha Regragui, an actress and comedian. From an early age, Lamjarred had a special interest in playing the piano, as well as singing as early as the age of four. 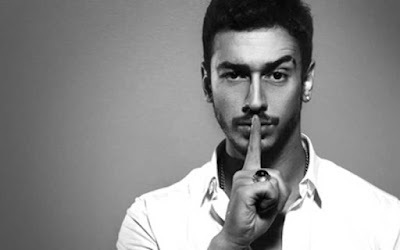 Saad Lamjarred is a Moroccan pop singer, dancer, actor and record producer.